Fethiye today visited by thousands of domestic and foreign tourists, many tourist attractions around the region, archaeological sites and natural beauty who is a center of attraction with which his fans. 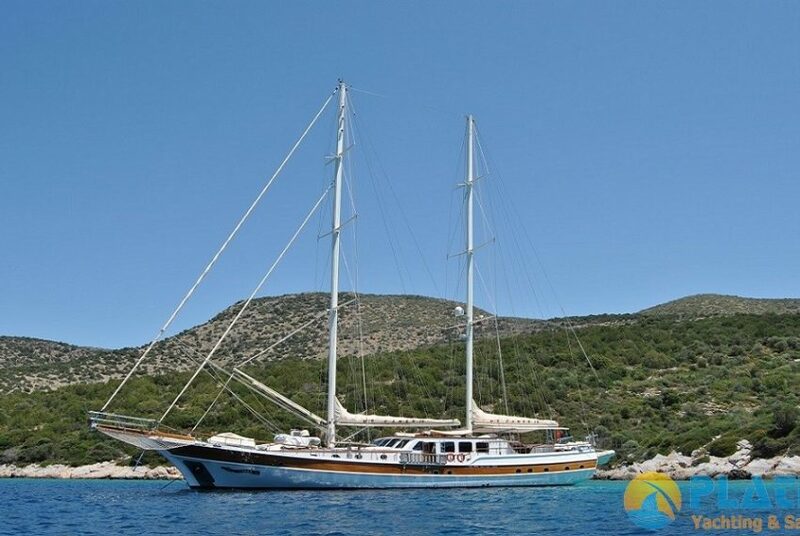 Fethiye variety of resorts, hotels, hostels and homes as well as daily rent yachts tour which offers a variety of accommodation options to its visitors with an alternative. Fethiye blue round natural coves, islands, inland sea and the surrounding sea to see through all this beauty ideal. 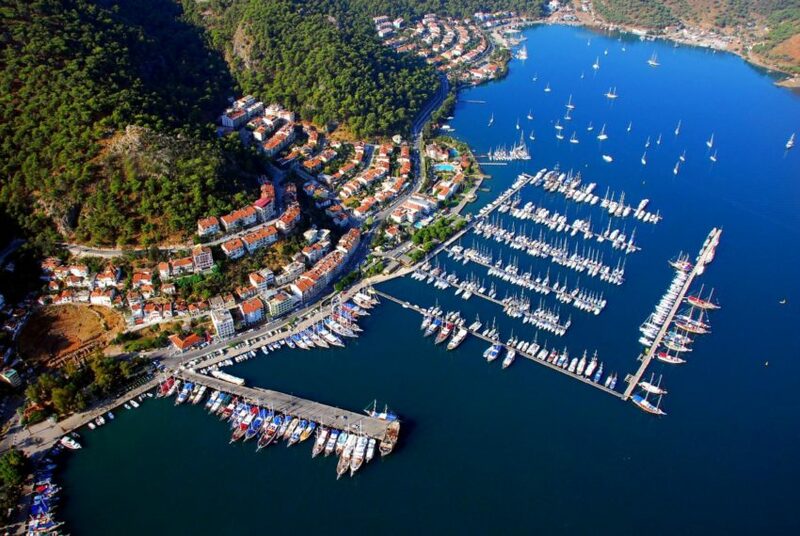 One of the most important cities of the Lycian civilization, which today is located on the Green Forest Fethiye. Past ‘city of lights’ and then the ‘distant lands’ called sarcophagus of natural beauty as well as Fethiye, tombs, historic breeze carries visitors to the ancient theater. 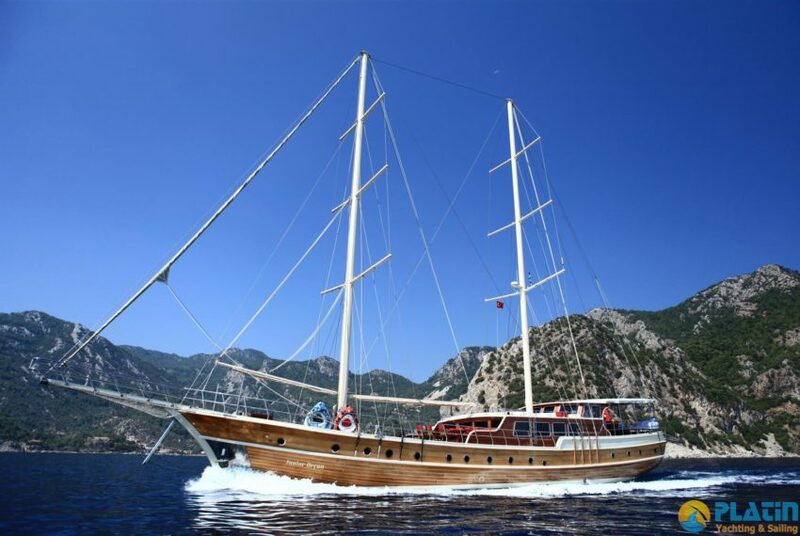 Besides all these features Fethiye, are among the indispensable routes of the Blue Cruise route. Around the ports, among the hidden coves to face one blue waters, Fethiye and the surrounding area with islets containing all the colors of green, the sea lovers as the most preferred and therefore are quite popular among the blue species. 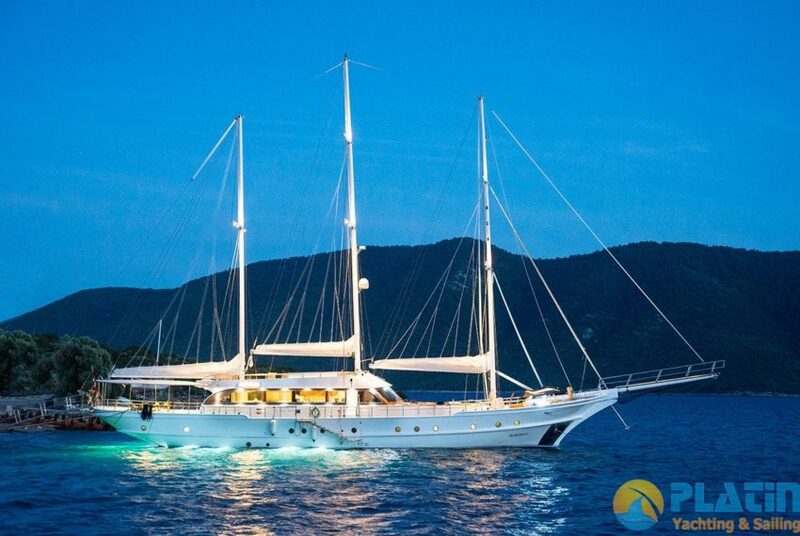 Gocek during Fethiye Blue Cruise ride, 12 Islands, Oludeniz, Kızılada, Shipyard Island, Cleopatra Bay, Ship Cove, St Nicholas Island, Butterfly Valley, our rental boats navigating the spectacular natural wonders such as the offer to vacationers who prefer to Boat Tour all the beauty of Fethiye. Blue tour boats, keeping fish in the sea with its experienced team, having fun with water sports equipment, relax in the soothing waters and families who want to enjoy the meal, eaten at sunset, is an alternative perfect holiday for couples and groups.